The release of Street Fighter V Arcade Edition, coming this January on PC and PlayStation 4, is going to be accompanied by the return of one popular character. 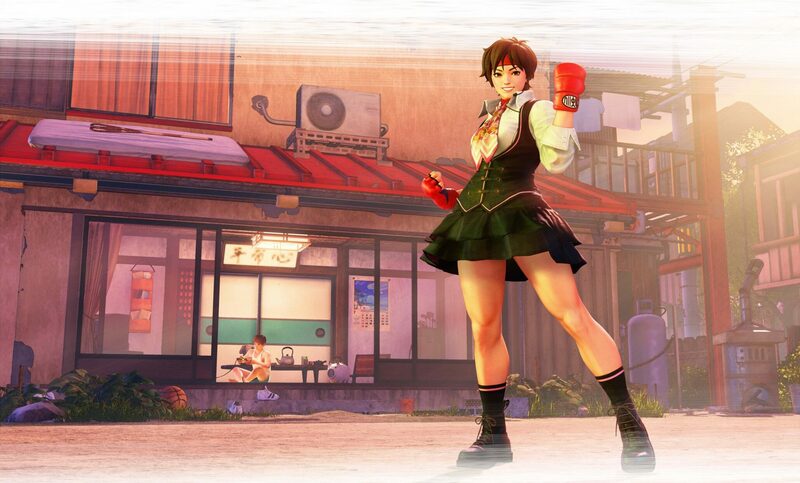 The first Season 3 character to join the roster will be Sakura, who has been a fan favorite character since her debut in Street Fighter Alpha 3. Her usual fighting style will be augmented by a new special move, Tengyo Hadoken, as well as the two V-Triggers Haru Kaze and Sakura Senpu. Additionally, Capcom also showed the Street Fighter V Arcade Edition opening cinematic, which confirmed all of the Season 3 characters. 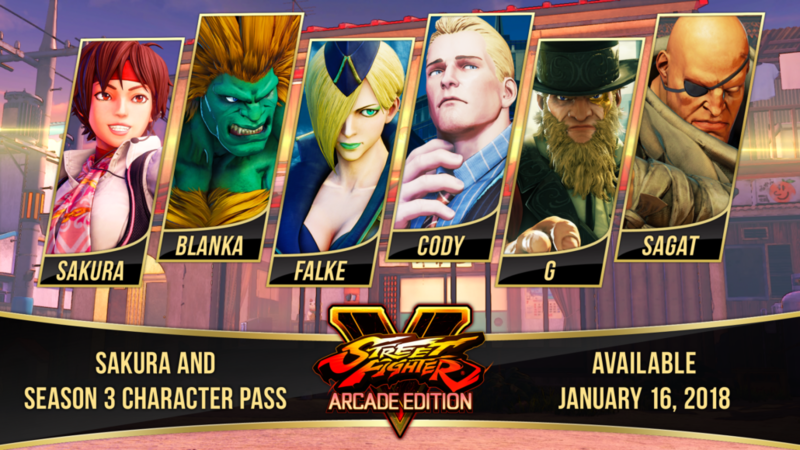 Following Sakura, Blanka, new character Falke, Cody, new character G and Sagat will join the roster. Street Fighter V is now out on PC and PlayStation 4. The Arcade Edition will release on January 16th.